The Two Saints Way was conceived and created by David Pott with help from friends. 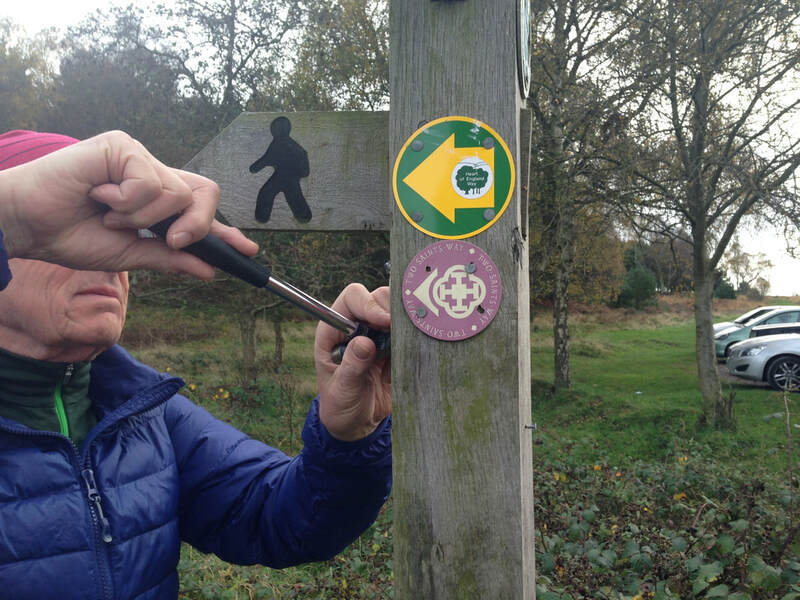 In the early days a steering group met to support the achievement of the waymarked route from Chester to Lichfield - involving representatives from local authorities, universities, heritage and nature organisations and faith groups too. David is a keen naturalist and a long distance walker. In 1997, he completed a 680 mile solo pilgrimage called Peregrinatio 97 commemorating the 1400th anniversary of St Columba and St Augustine. 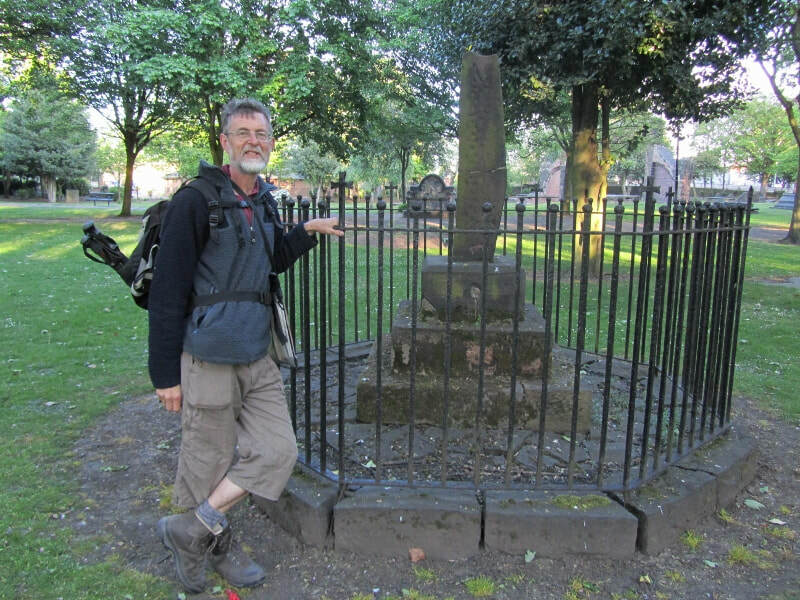 He has led several pilgrimages and walks with a reconciliation theme, such as the Offa’s Dyke Torch March along the ancient boundary between England and Wales. David now lives in Northumberland where he is involved in the establishment of four new pilgrimage routes centred on Durham. The Two Saints Way Project is presently overseen by Marg Hardcastle and Michael Elsom who took on the role of co-directors in 2017. Marg was involved from the beginning of the project and continues to co-ordinate the steering group and publicity with Michael providing the legal compliance and governance for the not-for-profit company. A team of Two Saints Way volunteers take responsibility for checking specified sections of the route for problems and signage updates. The Two Saints Way is a not-for-profit-company limited by guarantee.